The United States has now officially accumulated a $20 trillion debt. The ceiling was broken after the White House allowed the Treasury to borrow more money. 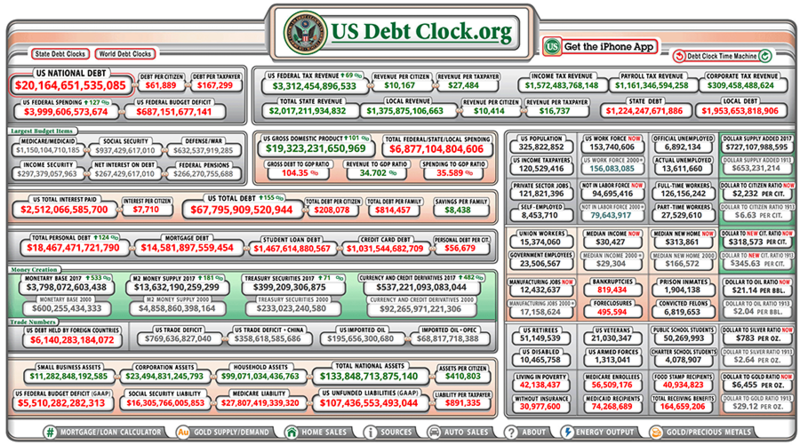 As of Tuesday, the American national debt stood at $20.16 trillion, according to the US Debt Clock website. This is almost $62,000 per person and over $167,000 per tax payer. The debt number had been stagnant since March due to the debt ceiling, as the US Treasury faced a temporary ban on further borrowing. On Friday, President Donald Trump signed a law to suspend the debt ceiling until December 8. The Treasury can now borrow freely till that date. Since Trump's inauguration, the debt has increased about $215 billion from around $19.94 trillion. — zerohedge (@zerohedge) 12 сентября 2017 г. The largest budget items are healthcare, social security, and defense. 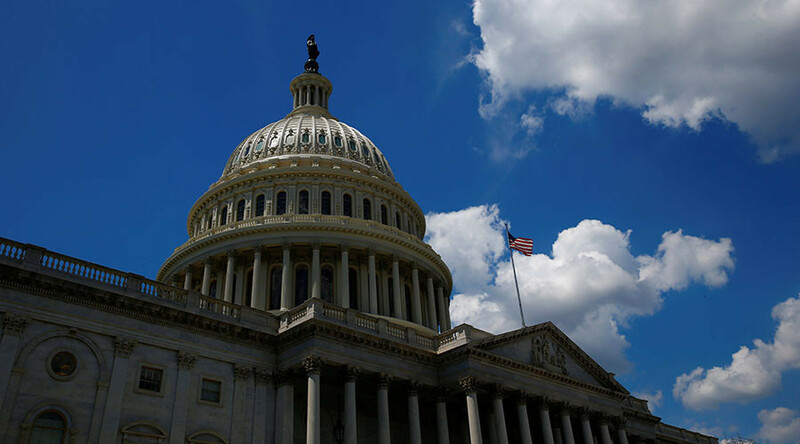 The Congressional Budget Office (CBO), a federal agency that provides budget and economic information to Congress, said federal debt held by the public is now at its highest level since shortly after World War II. 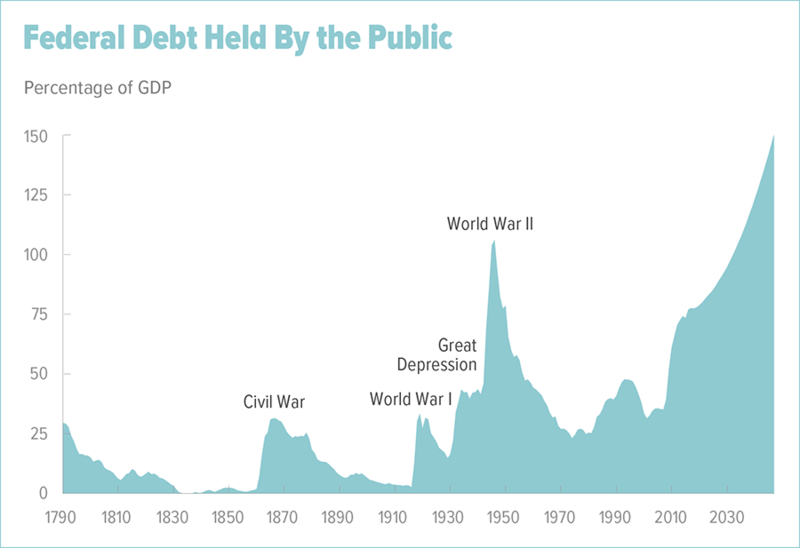 If current laws stand, widening budget deficits will increase that debt sharply in the next 30 years; the deficit would reach 150 percent of GDP in 2047, the CBO predicts. According to the agency, mounting debt increases government interest costs, puts additional pressure on the budget, and improves the chances of a fiscal crisis. Total American debt (the combination of government, business, mortgage, and consumer debt) is approaching $68 trillion.